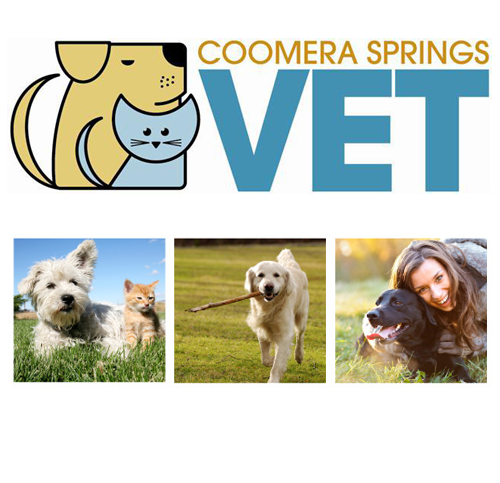 We here at Coomera Springs Vet Surgery aim to provide you with a great service, in a good location, so that we can keep your pets happy and healthy. 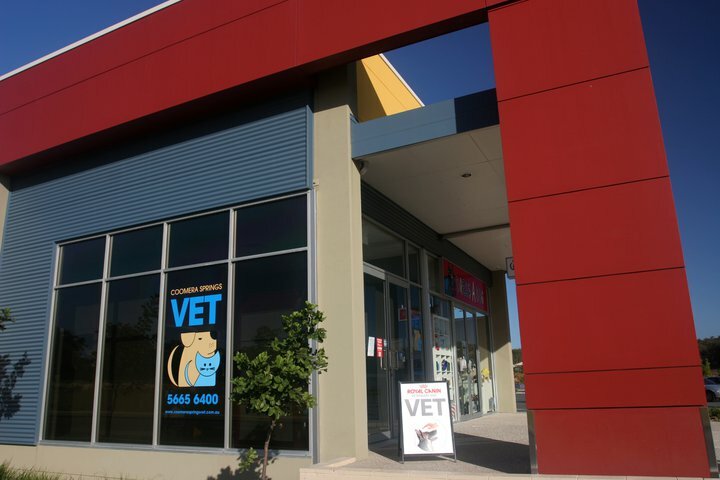 We are located on the northern end of the Gold Coast in the Coomera Square shopping centre. 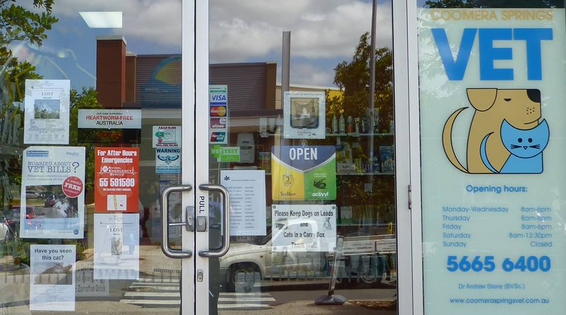 We are ideally positioned to provide easy access to the surrounding suburbs of Coomera, Upper Coomera, Willovale and Pimpama, as well as suburbs further afield because of our close proximity to the M1. As well as our good location we have ample parking available to make your visit to us as easy as possible. We know that your recommendation of us to your friends is the ultimate positive feedback we can get so we would like to thank you for this. For every friend that you recommend that comes in to us with their pets, we will give you a 20% discount on your next visit or purchase. Please make sure you tell your friends to let us know that you referred them so that we can organise your discount.